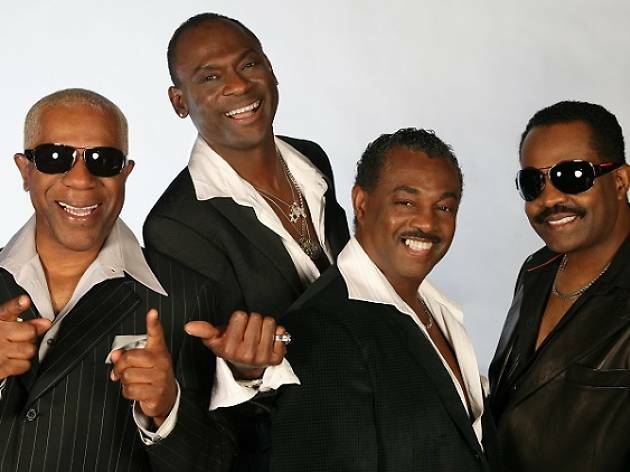 The classic R&B band arrive on our shores backed by a career that has spanned five decades. 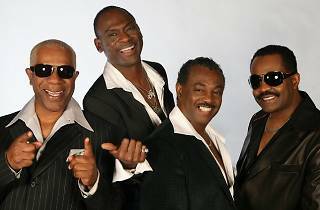 With two Grammy Awards, 25 Top Ten R&B hits and 31 gold and platinum albums to their name, Kool and the Gang bring with them their blend of jazz, soul and funk. Get ready to groove to tunes like 'Jungle Boogie', 'Summer Madness' and 'Open Sesame'.